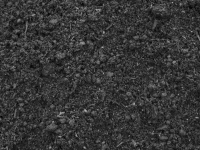 Natural screened soil without added nutrients is used mainly for backfilling, grading, filling holes, seeding or for laying sod. 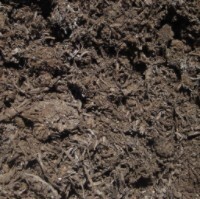 Triple mix contains screened topsoil, manure, peat loam, and mushroom compost. Triple mix is excellent for use on new or existing gardens as it provides a source of nitrogen, phosphorus and potassium. Triple mix is not recommended when reseeding your lawn. 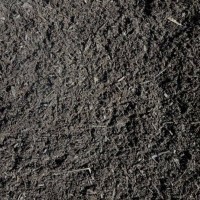 An organic soil conditioner made with composted mushrooms, manure and peat moss; great for gardens and flower beds. Top dressing soil is composed of 60% compost and 40% USGA sand to prevent clumping and to provide ideal conditions for thin spreading. Top dressing is typically used to replenish lawns in low spots or for reseeding existing lawns. A ½" depth is ideal for reseeding. A Triple Mix containing peat loam, composted bark fines and manure but NO TOPSOIL. The mix is both easy to apply and aestheically pleasing to the eye. Its also great for mixing in with existing soil to add nutrients to your garden. 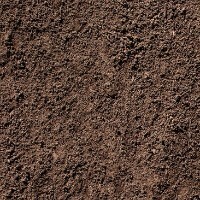 An organic soil conditioner made with a blend of three composted organics; great for gardens and flower beds.